Mass Effect 3 copies are going to space! 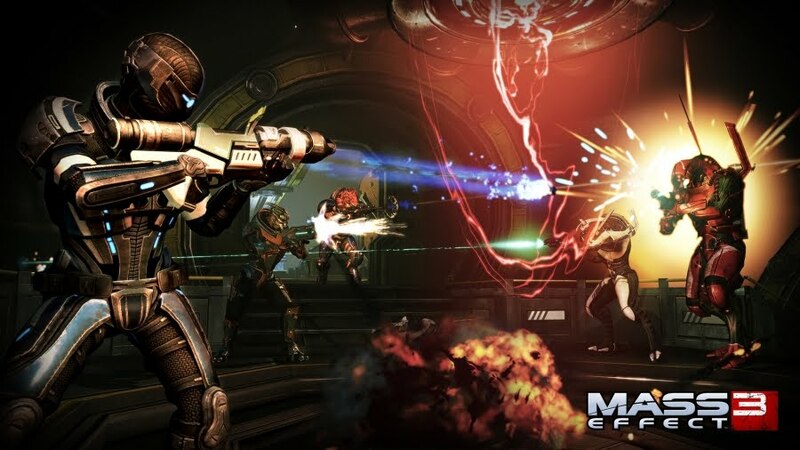 Mass Effect 3 will be launching on March 6th, but next week Bioware and EA will be launching copies in space! Spaaaccee! Ok, so when the copies are in orbit, you'll be able to track their location, so when they return to Earth, you'll be able to claim the game for yourself if you're the first to get there. This is probably one of the coolest marketing campaigns I've ever heard of, so I can't wait to see how it unfolds.